This Excel for Banking and Finance Course is ideally designed to ensure that you have the Excel skills needed to work in Finance and Banking. Souters is a specialist in finance, banking and Microsoft Office Training. 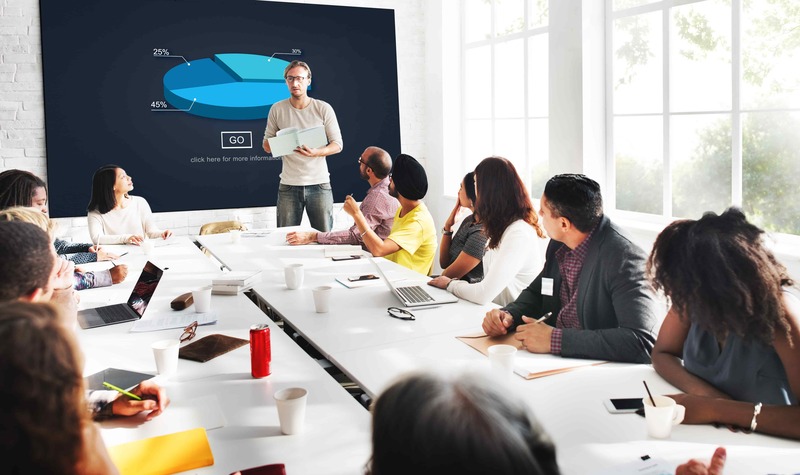 Our training staff have delivered training to major financial institutions such as Tokyo Mitsubishi, BNP Paribas, Barclays Bank, Nationwide and Credit Suisse. Not only this but we are able to deliver training to accountancy businesses and financial consultants too. We have used our expertise to develop an accessible and affordable Excel Training Course that is designed to fit the specific needs of people working within finance, banking or accountancy. It can also benefit those who work with large amounts of data and are responsible for manipulating and analysing this information. This particular course set out to provide targeted levels of MS Excel Tuition, aimed at those working with a financial career. It focuses on the key requirements that you may see in the average job description within this industry and is both an excellent way to prepare for job interviews and for those who want to develop their Excel skills. This training course is delivered remotely via a state of the art online training system. You will have access to a virtual tutor who is able to instruct you, highlight your errors and suggest any corrected methods for learning. Whilst it is recommended that this course is taken over a 3 month period then you can further extend this, you will have access to the training modules for one full year. During which time you will need to complete the course and also take the assessment, either remotely or at our training centre in London. This will provide you with a CPD Accredited Certification. If you prefer to learn face to face, then it is possible to learn from a tutor at our training centre in London. Please contact us to discuss our Bespoke Training Courses.